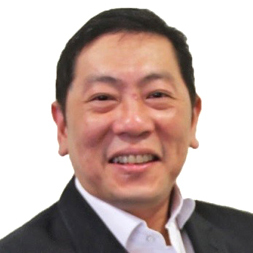 Dennis Ow, is an experienced business development and corporate finance executive with extensive knowledge of capital markets, compliance and corporate governance. Mr. Ow holds a Bachelor's degree in Marketing and a Postgraduate Diploma in Management. Prior to his role at the London Stock Exchange, Dennis worked at First Data Corporation, listed on the New York Stock Exchange (NYSE: FDC), where he was responsible for training and business development for Greater China. 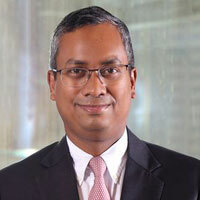 He was previously the Senior Business Manager of Asia Pacific for the London Stock Exchange where he brought a number of companies from Southeast Asia to AIM and the Main Market. Dennis has worked for various investment banks such as the Head of Investment Banking at SinoPac Securities Asia, Co-Head of Corporate Finance at Ping An Securities HK and is currently the Head of Corporate Finance for South China Financial Holdings based in Hong Kong.